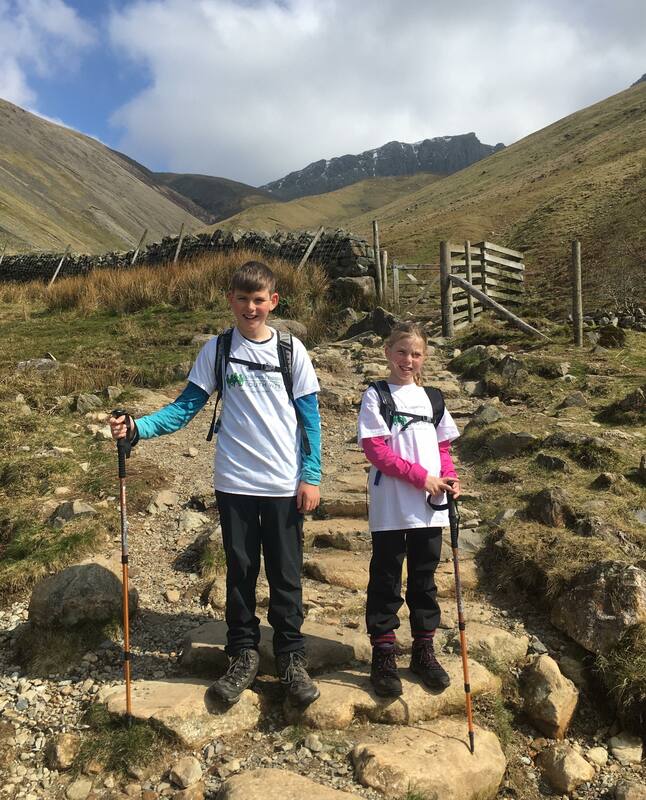 Bodie, aged 11 and Gracie, aged nine, were joined by mum Rachel and dad Steve and made it to the top and back down in just four hours, 27 minutes, despite deep snow and fog at the summit. Mum Rachel said the children, who both go to Exeter School, heard about the work of CHSW while watching Children in Need. They then decided to make it their mission to help the charity, which offers vital respite and care to more than 500 South West families at its children’s hospices in Devon, Cornwall and Somerset. Rachel said: “They were amazing; they set a target for £200 but have already raised £380. You can sponsor Bodie and Gracie and help boost their fundraising on their Virgin Money Giving page.